This is my game, this is YOUR game, this is OUR game! 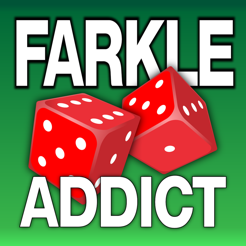 Farkle Addicts UNITE! Sometimes I win, sometimes I lose. But sometimes there seems to be a pattern to the luckier vs unluckier rolls. 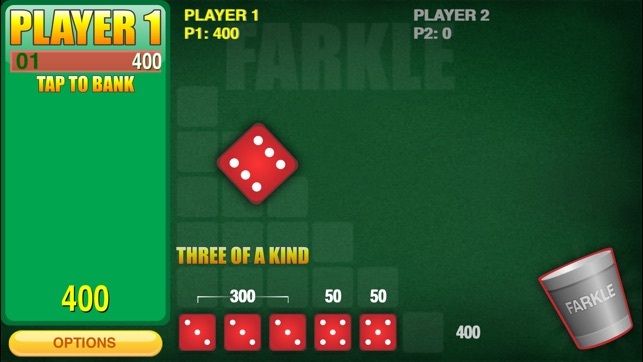 For instance, every time I've attempted to bank an insufficient (too-low, less than 300 pts) score, I invariably roll "farkle" on my next attempt to score more points. Also, I play the computer a lot and it used to seem to me that my opponent always had an advantage. 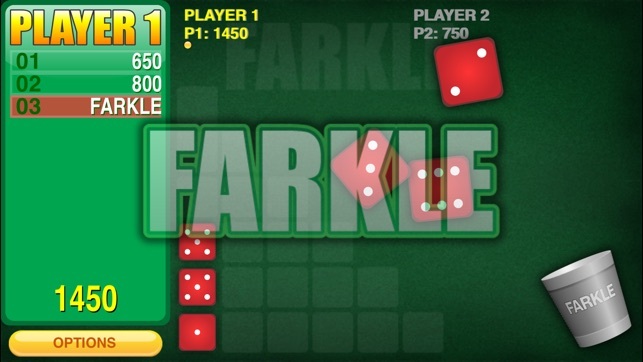 I noticed that the computer usually got better rolls - and more rolls - before rolling "farkle" (if, indeed, it ever did; sometimes it seemed to know exactly when to stop and bank it's pts). But then I started noticing that the computer would make stupid choices for a computer (which presumably was programmed to make decisions based upon varying sets of possible circumstances), and I began to think my earlier assumptions were more paranoid than real and that the computer did not get better rolls than I (it merely benefitted sometimes by the random 'luck of the draw'; and, occasionally, I would benefit more than not). 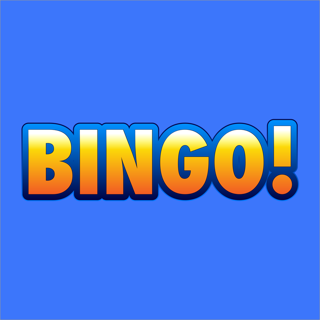 In all, I find the game fun and unpredictable, and sometimes discover that I've won - beating my opponent (whether that's the computer or another human being) by racking up a higher score through the random luck of the draw! I have been playing only against the computer and find it to be a little to lucky. 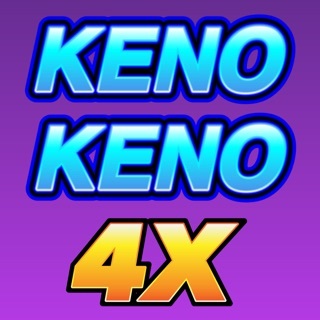 If you bank 1,000 it seems to match you on its very next roll to keep the game close. It will at times near the end of the game roll 1,000 to 2,000 when you or both are at 9,500 or so. 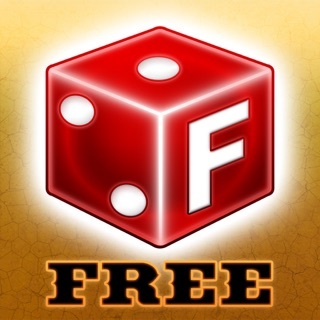 It plays very aggressive, risky 1,000 or more that could be banked to roll three dice. 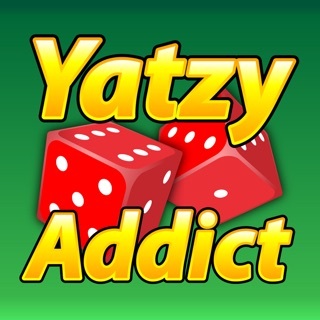 It at times will get rolls where it uses all six dice in one roll, then does it again and almost again for 2,000 plus points. 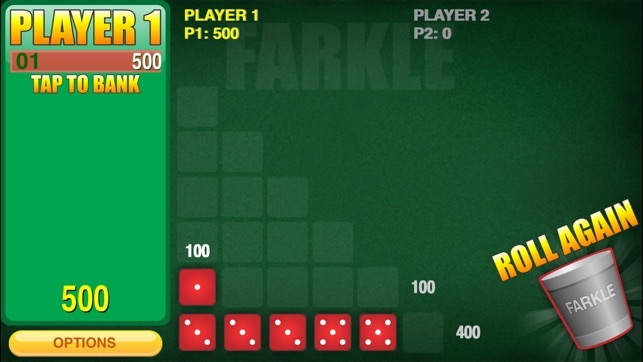 It's Farkles are mostly dumb risks, while almost all of mine are trying to make 300 minimum or my last chance to beat AI. 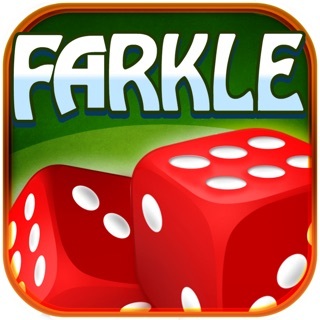 I have had once every game or two a Farkle when rolling five dice, and many with four dice. I have never seen this happen to AI and seldom with four dice. Remember to turn on Small Straight in Options. 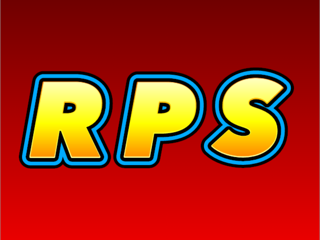 Also it isn't counting correctly in Stats the number of computer "Pass n Play" games, which it lists as 12, when it should be more like 60 to 80 games.